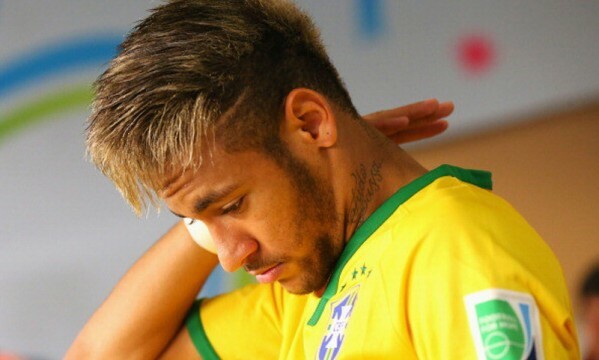 After witnessing at distance to Brazil‘s humiliation against Germany this last Tuesday, Neymar already is expected to rejoin his teammates in the Granja Comary complex later this Thursday. 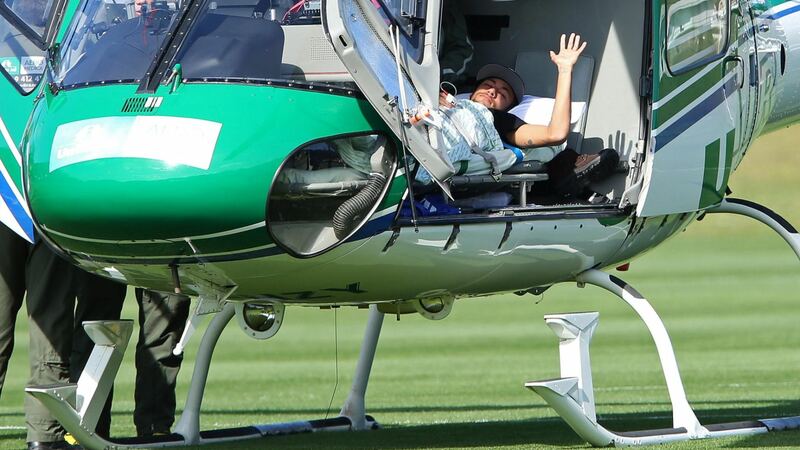 The Brazilian star fractured a vertebra in his lower back during the game against Colombia last week and has been in treatment and total rest ever since. His stoppage period is estimated to be between 4 to 6 weeks, a range of time that has recently been confirmed by the Brazilian doctor that has been overseeing his whole recovery plan, José Luiz Runco. 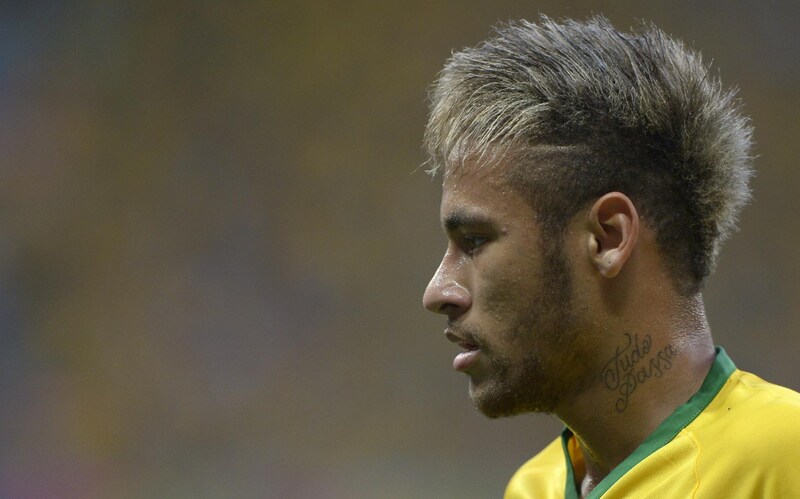 With the 3rd/4th place game between Brazil and the Netherlands scheduled for this Saturday evening, Neymar will take this chance of meeting with his teammates later today to show them his support in this very tough period that the Brazilian Team is going through. Several players have already confessed that they are struggling to digest what happened in the Mineirão stadium against Germany and another loss against the Dutch side this next weekend may very well lead to drastic changes in Brazilian football. Brazil takes on the Netherlands this Saturday at the Estádio Nacional in Brasília, with the game scheduled to kickoff at the local 5 PM. Neymar is obviously sidelined for this match due to his injury, but he’s expected to watch the game from the bench or at least from a seat in the stands.